Gorgeous LOT to Build your New Home with Grande Construction. 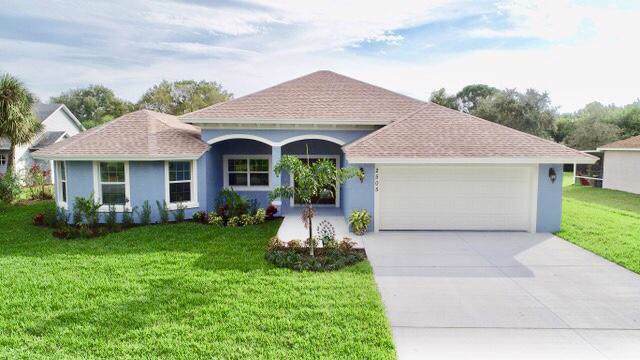 Located in the desirable neighborhood of Torino and only minutes from St. Lucie West. 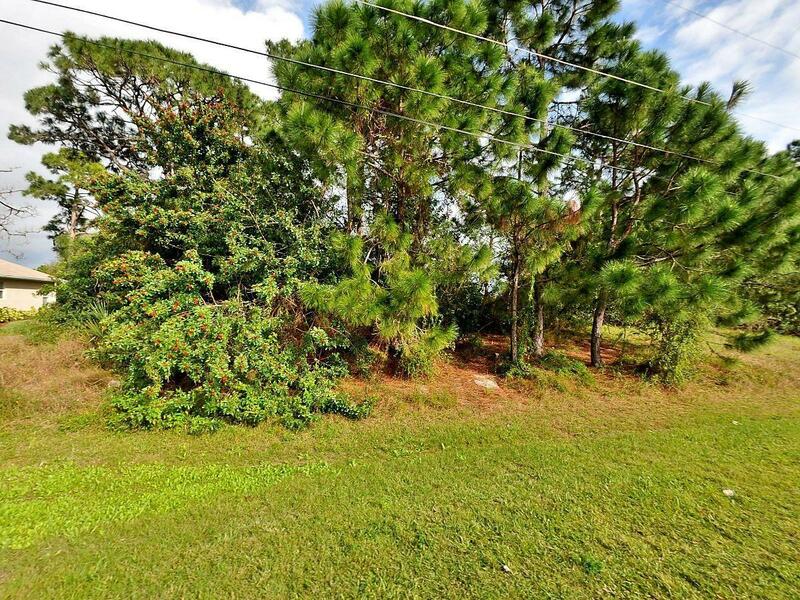 LOT has a PRESERVE AREA in the back for additional privacy. High and dry lot. Grande Construction has built over 300 homes throughout Saint Lucie and Martin counties and known for exceptional craftsmanship and unique interiors. Long List of Standard Features that most consider Upgrades! Call today for more information and available floor plans. Located near schools, medical, dining, entertainment, fitness, sports, golf and college. Models under construction and available for touring.